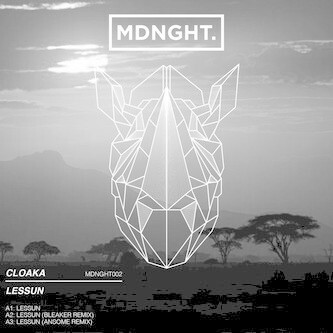 Cloaka proves some technoid chops with the hard-swung 'Lessun' backed by stripped and clattering remixes from Viers, Ansome and Bleaker. The original mix finds a line between classic electro-techno and up-to-the-second club construction styles with chunky drums and luminous bleeps sharing certain traits with the clunq funq of Ansome's blocky re-bang. 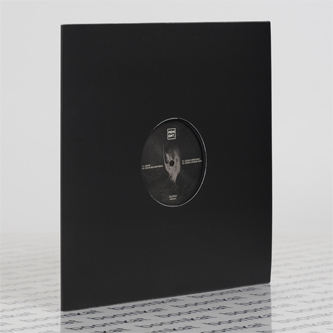 On a techno tip, Bleaker squares up a slick 4/4 peppered with B-More bed-spring squeaks and canny edits and Viers locks down to a tunnelling trajectory with raw, salty drums.